03-02-18 Last day for early voting. 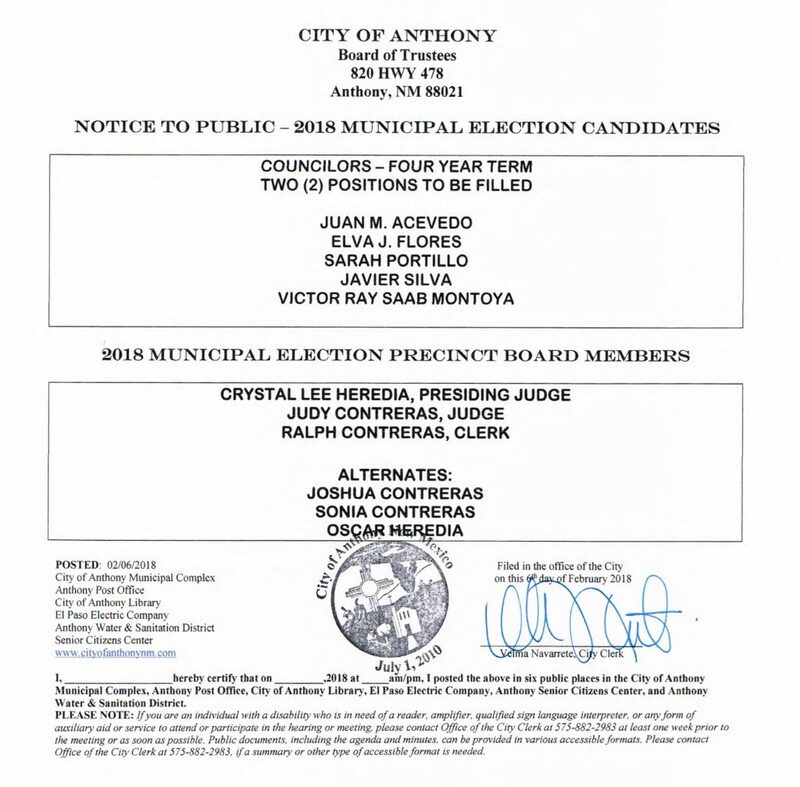 Last Day to mail absentee ballots from Clerk’s Office. 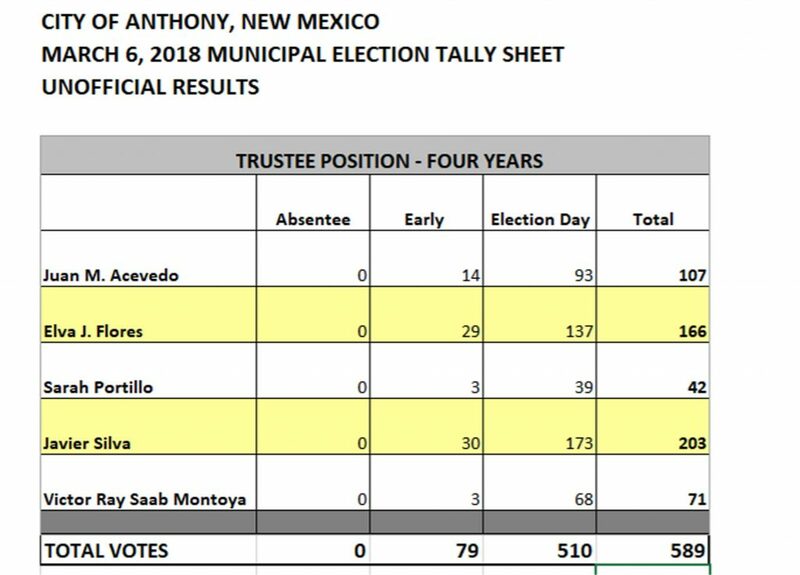 After 5:00pm., destruction of all unused absentee ballots. 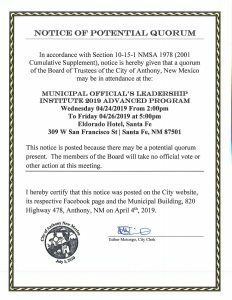 An Organizational meeting of the governing body will take place between March 12, 2018 and March 27, 2018. 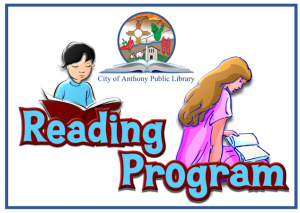 Join our Library every week for their Reading Program. Parents, please register your kids at the Library prior to attending the Reading Program.